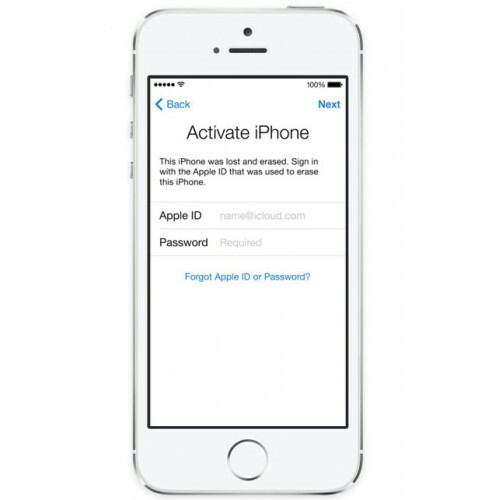 This service will help you to find Full Apple ID only, except the password. IMPORTANT! THIS service only have 2 days for verify. if over 2 days no verify no refund.